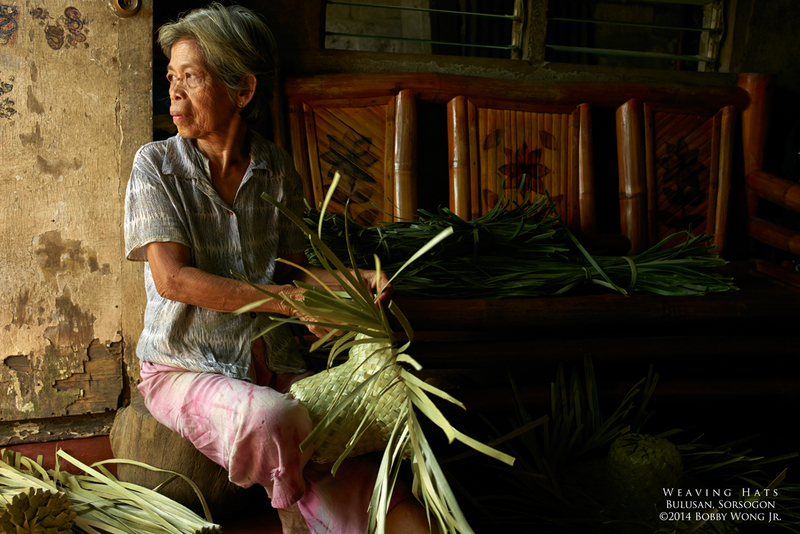 In Boctol, Bulusan, in the province of Sorsogon, we chanced upon an entire community that wove hats from native grass. The grass is indigenous and plentiful. Old and young alike toil all day to turn them into something useful & valuable. Then someone collects them for eventual sale. It's a great way to create livelihood in places that previously produced nothing else. Enjoy.